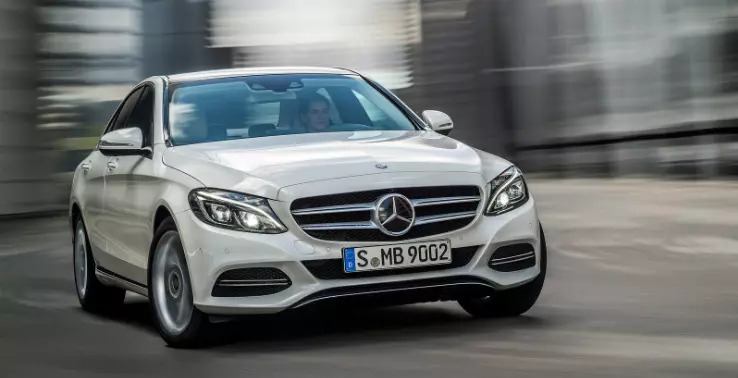 Mercedes Benz India has launched a higher-spec version of its best-selling car, the C-Class. Before this the new C-Class, introduced last year, was available only with a 170 PS producing diesel (same engine but lower tune), a 2-liter petrol, and the range-topping C 63 AMG with a twin-turbocharged 4-liter unit. Talking about the C 250 d, it offers more power but without moving away from the frugality that the 2,143 cc engine offers. Power and torque figures are now 204 PS and 500 Nm respectively. Power is still sent to the rear wheels but the gearbox is a new 9-speed ‘9G-Tronic’ automatic unit, unlike the 7-speed one found in the lesser version. Mercedes Benz claims that the vehicle can hit 100 kmph from standstill in just 6.6 seconds, while the top speed is limited to 247 kmph. That’s a considerable gain in performance, given that the company also claims a fuel economy of 19.71 kmpl. It’s produced locally, and is priced at Rs 44.36 lakh, ex-showroom, Pune. 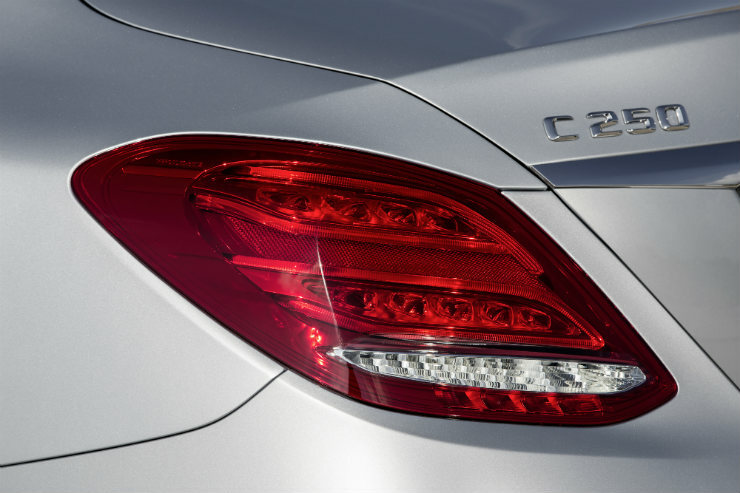 In comparison the base-spec C 220 d is about seven lakhs cheaper at Rs 37.90 lakh. But that for almost being a second quicker to 100, an extra 100 Nm of torque and 34 PS, seems like a bargain. On the flip side, there are no cosmetic upgrades.